Okinawa is one of Five Major Islands in Japan, along with Honshu (refer to #062), Hokkaido (refer to #061), Kyushu (refer to #063), and Shikoku (refer to #064). It is also the name of the prefecture including the island. Okinawa Prefecture is the most southerly one out of a total of 47 prefectures in this country and has a warmer climate than the others. 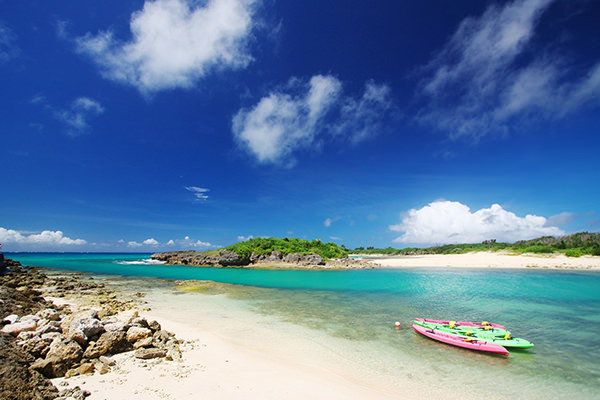 No less than 160 islands around Okinawa Island belong to the prefecture. 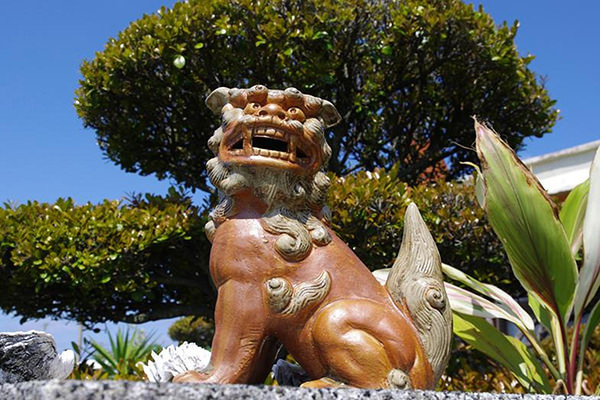 Okinawa was once governed by the United States after the World War II and returned to Japan in 1972. 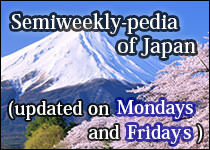 This region was originally ruled by Ryukyu Kingdom for 450 years (from the 15th to 19th century). 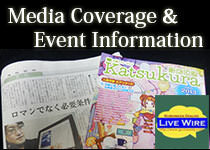 The history makes its culture unique among Japanese 47 prefectures.